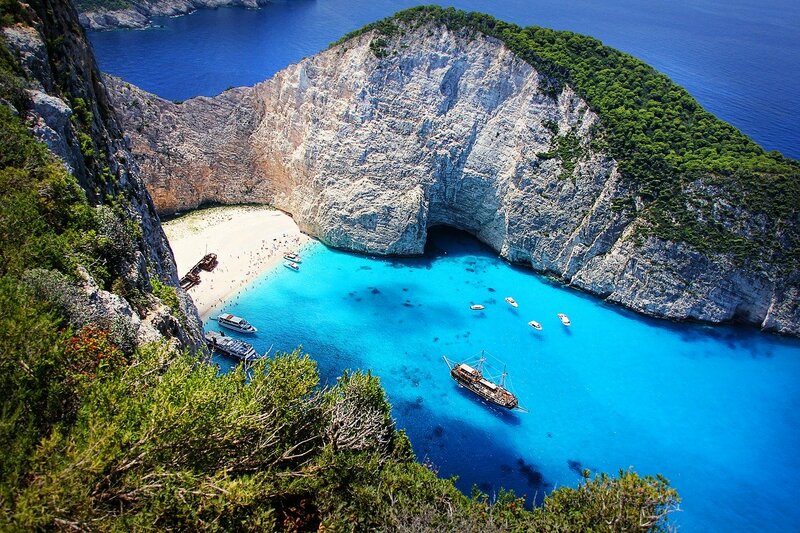 Navagio Beach - the Best in Greece? Zakynthos (also known as Zante) is an utterly charming little island near the other Ionian islands of Kefalonia and Lefkas. 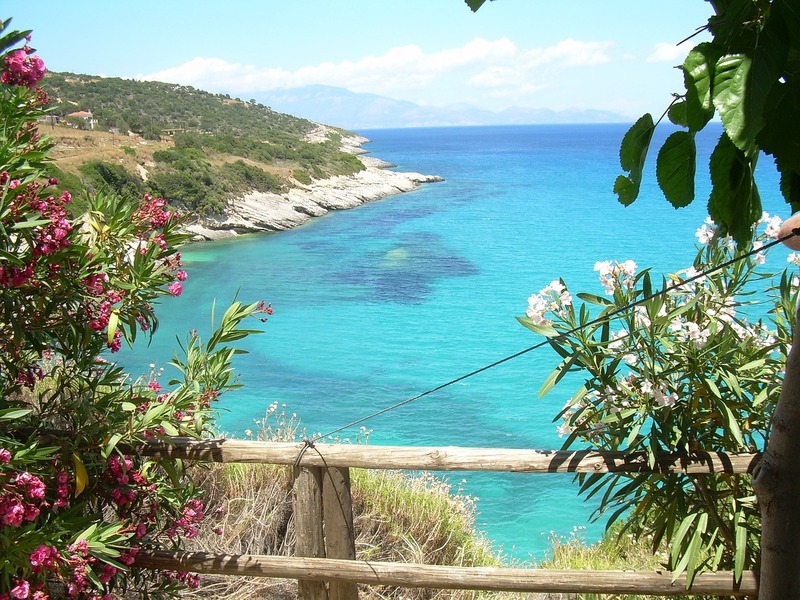 Blessed with the very best beach in all of Greece, some say in the entire Mediterranean. I can see why they call it the best beach in the Med too, although my first love will always be those beaches of Sardinia, beaches like Cala Mariolu and those on the Maddalena Islands (a little chain of islands off the Sardinian coast). Zante is a little bit a tale of two islands wrapped up in one. You've the Greece I loved in my late teens/early twenties - late night parties, too much alcohol and days passed out on beaches. That Greece no longer interests me. I now prefer discovering the real Greece; the Greece of timeless old villages, where time passes by as it always has...slowly. The Greece of beautiful landscapes, history and colourful people. Of course beaches are still a great love of mine, but now it is less about a beach needing to have lots of beautiful people to watch and more about the beauty of the beaches themselves. 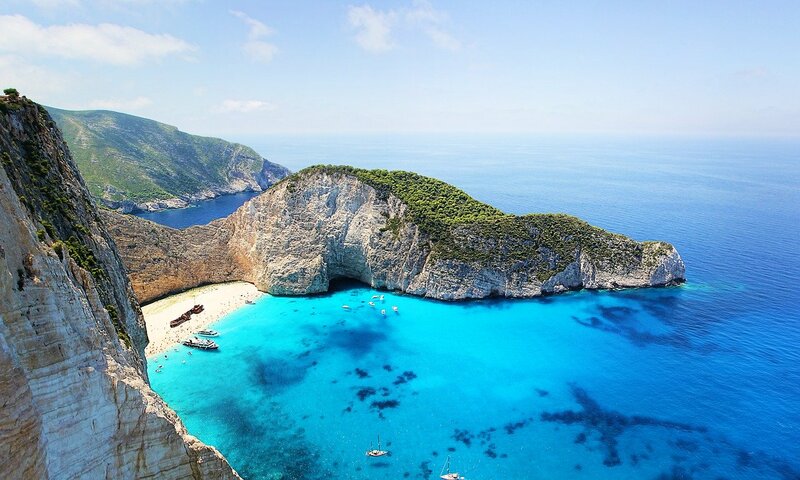 The great thing about Zante is that no matter which Greece you are looking for it is here for you. If it's party Zante you're after then base yourself in Laganas, otherwise known as the party capital of the Ionian Sea. Guaranteed to provide balmy late nights of wild abandon, cheap alcohol and plenty of good semi-clean fun. For the real Zante rather base yourself in the north – the Palataki Absolute Blue or the Vigla Guest House would be my recommendations - and rent a car (book before you leave for the best rates), this will allow you to explore the less touristy hills and towns (Maries, Volimes, Agios Leon) of the interior and coastline. In some of the little villages you'll seldom see a tourist anywhere and if you walk between them you'll usually find yourself alone with the islands beauty - apart from the occasional old shepherd or wild goat. Unless you are coming to Zante to party then avoid July and August. Everywhere is crowded with people, the beautiful beaches of Navagio and most others on the island are like sardine cans. For me, the really hot weather and crushing crowds just irritate and make me wish I was somewhere else. Come in May/early June or late September and it's another world entirely – a world I truly love and the Greece I fell in love with. Often called Smuggler's Cove or Shipwreck Beach because of the old smugglers boat which washed up here many long years ago; its remains add a sense of mystery and a picturesque touch of rusty red to the deep cerulean blues of the sea. You'll only appreciate the beauty of it all from above so take a trip to the viewpoint by taxi or car. You won't be able to get to the beach from above though – unless you base jump like some crazy folks do. No ways is that for me! I'll take the boat - they leave from Porto Vromi. My advice is to get an early boat to avoid the crowds. Crowds start arriving by 10am. It's not the best beach either for kids because of the currents, lack of sandcastle sand, and deep waters. If you're looking for a great beach, with soft sands to laze away the entire day on, then Banana Beach is best. It may not be as spectacular as Navagio but it is a great beach and, owing to the calm and shallow waters, way better for families . 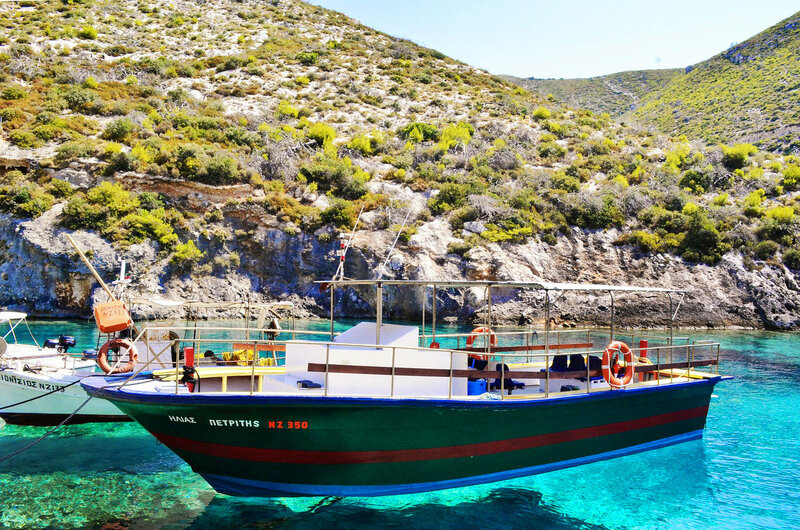 There is another gorgeous little island off the coast of Zante which you simply must see. It's the island of Marathonissi, where the beaches are up to the standards of any a tropical island. This is one of the only places in the entire Mediterranean where turtles still breed - proof of just what an uncontaminated island paradise this is. You can get to Marathonissi by boat from Limni Keriou or Laganas. Depending on the type of trip it'll cost anything from 15 Euros to 30 Euros. A great idea is to hire you own little motorboat, doing this will cost you around 100 Euros for the day and, although it is expensive, it gives you wonderful freedom to explore on your own. Flights are available from most major European cities. If you are in Greece or Italy a great way to arrive and explore is by ferry. Try FerriesinGreece for the best options.